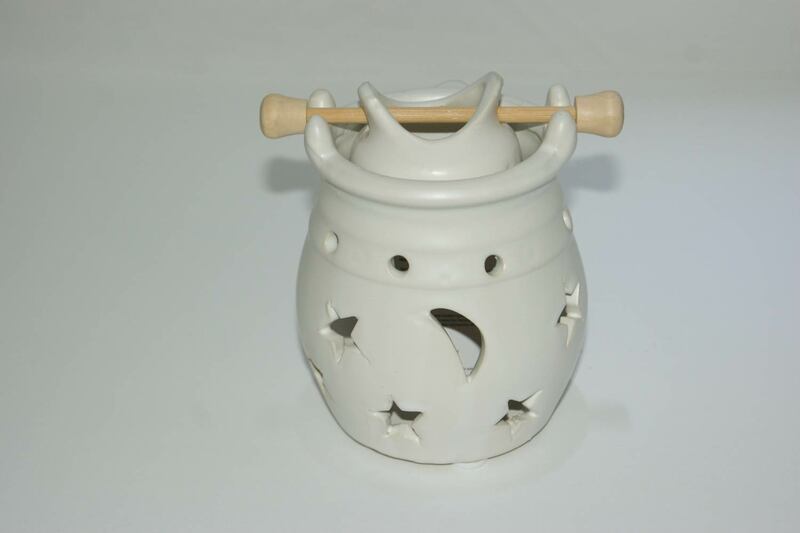 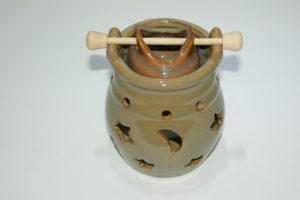 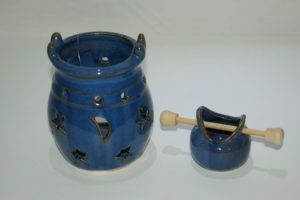 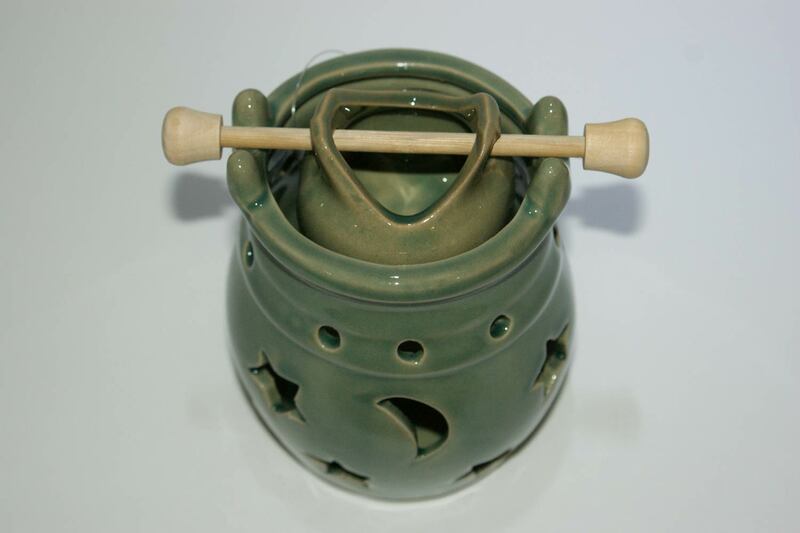 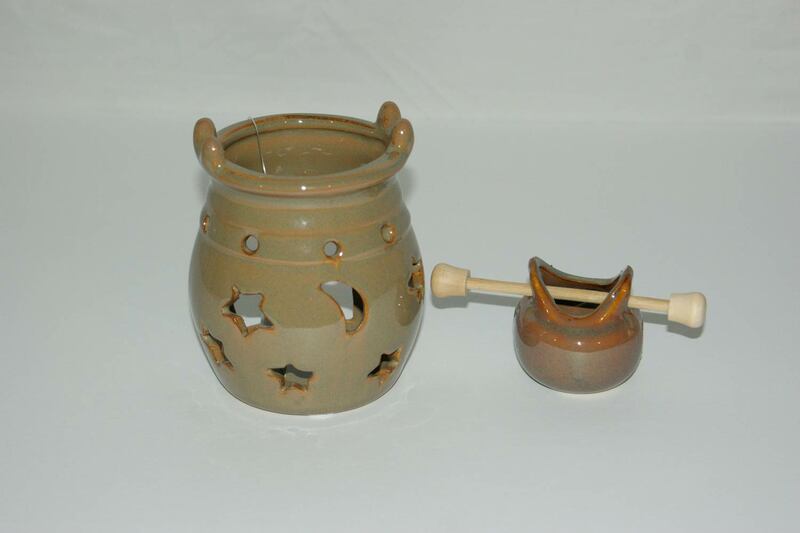 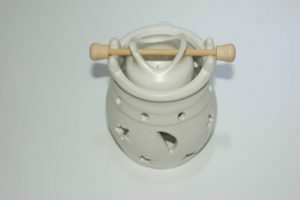 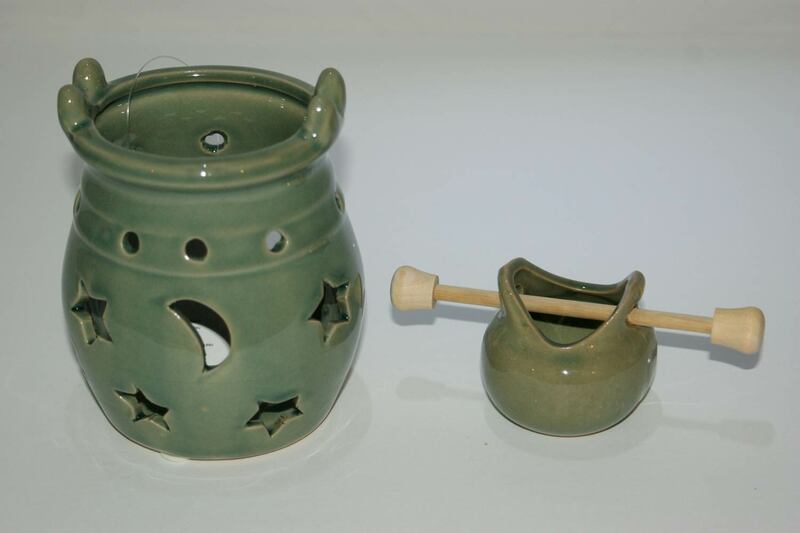 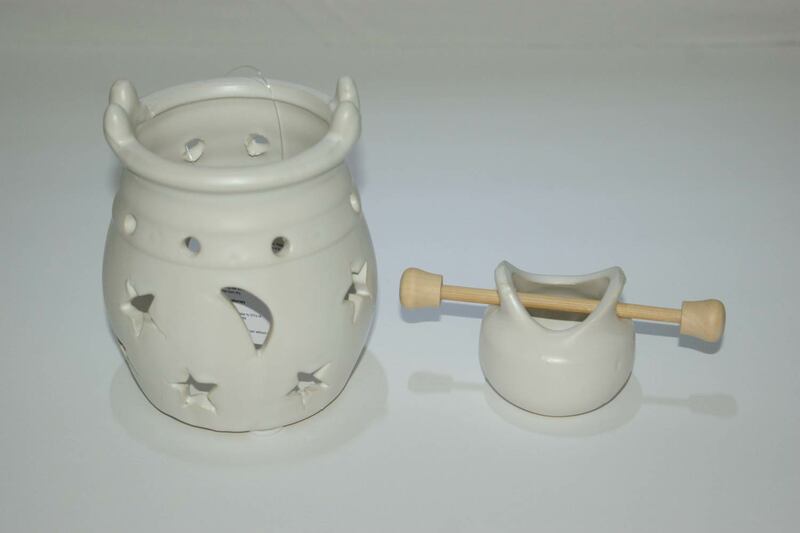 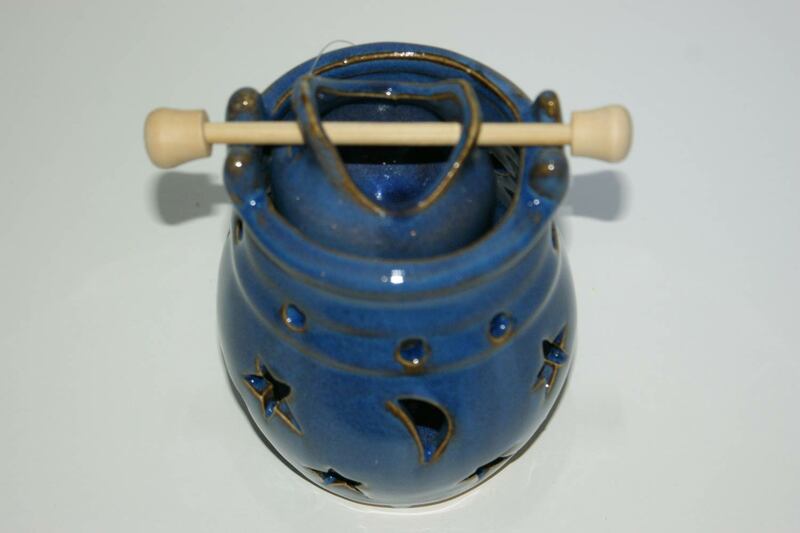 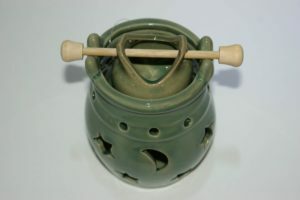 Celestial Essential oil pots allow for long lasting aroma. 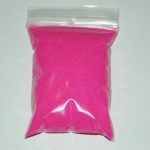 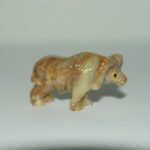 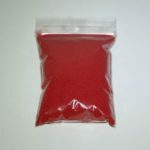 Perfect for heating fragrance oils. 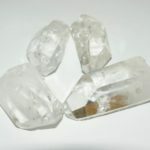 They allow the oils fragrance to permeate the air with a lovely, smoke free aroma.